Christmas Message for America 2015: Ho Ho HELL NO! On Christmas Eve 2015, Santa‘s sleigh spurts across the star lit midnight sky pulled by three temporarily hired reindeers gasping as they try to keep pace with Santa’s drop off schedule. As the temporary reindeers hustle along the night sky they hear the echo of Santa behind them bellowing “Ho Ho HELL NO! Ho Ho HELL NO!" Santa is highly upset at the new union shop steward decision to only allow three reindeers to work Christmas Eve night. Normally Rudolph would be leading the sleigh team, but since he became union steward over the workshops he no longer considers delivering toys at midnight a priority. As a matter of fact Rudolph called for the current reindeer union strike at the North & South Pole Workshops which have continued since June. Of course by Rudolph openly defying to work the midnight shift has prompted identical work ethics from his union buddies Dasher, Dancer, Prancer and Vixen, Comet, Cupid, Donder and Blitzen. The 2015 Christmas Eve night of wishes and miracles doesn’t seem to be blooming according to tradition as Santa skips over house after house before he makes a drop off. Honestly Santa has a really good reason to skip over a lot of the homes he used to stop by because many are now abandoned or up for foreclosure. For the first time in American Christmas history Santa Claus will not be able to honor his promised Christmas deliveries. The main contributing factor for Santa faltering on his “on-time” Christmas Eve delivery is because of union strikes at the new North-Pole workshop facility. 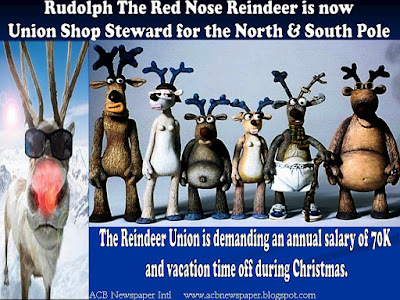 Normally workshops could endure irregular short union strikes which pauses work production, but since the 2008 election season Rudolph and the elves union have conducted several union work stoppages. The work stoppages have caused monthly setbacks in line production and placed detrimental affects on stock inventory and reserve inventory. The situation would not be as bad, but Santa had to implement a 65% reduction-in-work-force at the backup workshop facility at the South-Pole. This was due to American banks canceling Santa’s line of credit because muslim obama's TARP bail out didn't cover small business owners. When you combine South Pole workshop reduction-in-work-force and historic 49% contract order cancellation at the North-Pole workshop facility, Santa Claus’s Christmas Eve dilemma becomes a nightmare. 1] Santa has union workers that will not work and can’t be fired. 2] American banks cancel Santa’s line of credit without notice. 3] Santa has lost 65% of his non-union work force at the South-Pole workshop facility. 4] There has been a 49% drop in work orders at the North-Pole workshop facility. 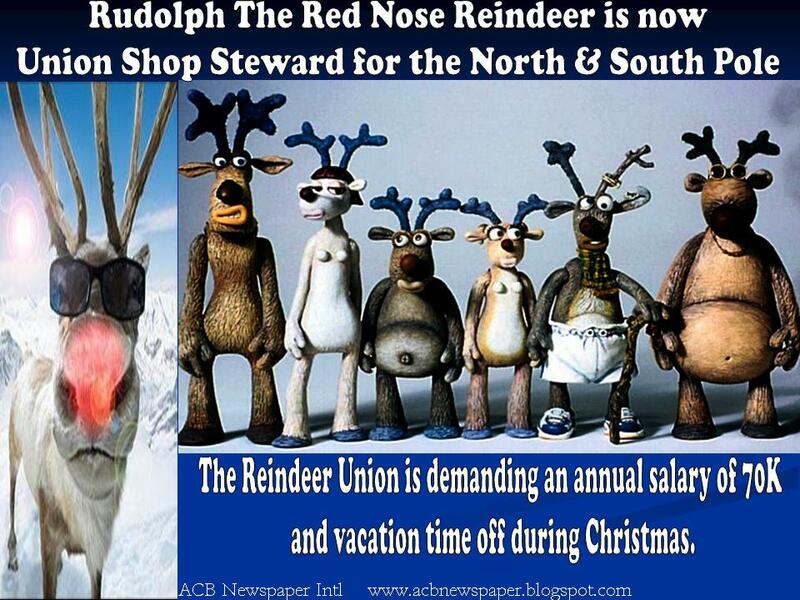 5] Reindeer and Elves union workers refuse to work on holidays and demand vacation time in December. Results; Santa has nightmares while snoozing between state to state deliveries. Through it all Santa Claus is still dedicated to the cause of bringing joy to anxiously waiting boys and girls. But this year he'll have to make a few historic Christmas Day afternoon deliveries. The “Santa Claus Call Center” put out an alert letting everyone know that Santa will implement a late schedule delivery this year. Unfortunately there's also a strong possibility many won't receive their Christmas gifts this year. Interesting enough, there are guaranteed Christmas gift deliveries via muslim obama's executive order forcing Santa Claus to prioritize Federal workers, State workers, County workers and City workers to receive their presents first this year, The executive order by muslim obama also stipulates that Santa Claus contract and payout extra overtime fees to Fed Ex and UPS to assist with delivering. Unfortunately Santa is also being forced by muslim obama's executive order to contract with a well known ignorant courier service called "black delivery matters" to deliver Christmas gifts to police officer family homes. The executive order by muslim obama also dictates that Santa Claus contract with the newly formed "islam courier express" based in Guantanamo to deliver Christmas gifts to military personnel family homes. Of course these new muslim obama delivery companies [black delivery matters and islam courier express] don't offer guaranteed delivery, but they do promise to deliver something before muslim obama's departure from office. As you well know the elected political class, elite ruling class and rich politicians without question will have their holiday gifts chauffeured to them by Santa's elves this year. Small and very small business owner who had to close their doors within the last eight years shouldn't expect any Christmas gift [business tax breaks] this year from muslim obama's admin. In liberal family tradition all MSNBC staff along with Hollywood celebrities, Professional Athletes and Entertainers will have their mansions filled with “Holiday Season Gifts” [political correct for Christmas Gifts]. Contrarily unemployed factory workers, retired fixed income working couples and lonesome military wives with children will have to walk through malls and make Christmas gift wishes for her children. 1) The fundamental growth of a capitalistic society can not be based on government growth. 2) The Primary focus for creating jobs must be derived from the private industry. 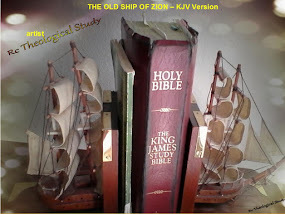 3) The First and Foremost objective is not to tamper with the monetary system [printing fake obama money to camouflage a false growth economy]. 4) The most Essential action to increase GDP/GNP is to eliminate laws and regulations that stymie or deteriorate business growth [disband EPA]. Now that you’ve been schooled on the effects of poor fiscal management by America's first muslim leader don’t be surprised if you hear a bellowing cry out of “Ho Ho HELL NO!” as Christmas Eve night turns into Christmas morning. The “Ho Ho HELL NO!” cry out is only from Santa Claus releasing his grief as he visit each home that has been affected by muslim obama economic policies. Be assured Santa Claus would really like to sing out his regular Christmas Cheer of “Ho Ho Ho, Merry Christmas” but he can’t. With unemployment in America averaging 9% annually by government accounting [5% is a complete lie] and the leaping rate of 14% by government U6 Table [17% is the realistic assessment], forces Santa to bellow out louder and louder Hell Hell NO!. This year you won’t see a lot of Christmas television reruns flashing through open view windows of homes in the neighborhood on Christmas Eve or Christmas evening. The reason is due to foreclosures continuing to have a devastating impact on families and their ability to gather around their repossessed 70 inch LCD/Plasma to watch America's classic Christmas movie “It’s a Wonderful Life.” All is not doom and gloom for everyone this Christmas Day, but don't expect too much shouting for joy around the neighborhood either. As Christmas Day lunch time rolls around you will start to see an abundance of government union workers driving their new cars down the street; of course funded by your tax money. Yes your government union worker will have the luxury of driving their new cars and parking in front of their new two story home and watching America's past time Christmas movie “It’s a Wonderful Life” or more possibly a rerun of "Star Wars" while ignoring unemployed neighbors who’ve lost their jobs and homes. DARE TO SAY HAPPY HOLIDAY! Chances are great for someone calling out “happy holidays” to you in the mall. But be assured such greetings will probably come from a government union worker on a three or four week paid vacation. As a matter of fact if you take a survey in shopping malls you will find out that the majority of holiday shoppers are federal, state, county and city workers spending your tax money. 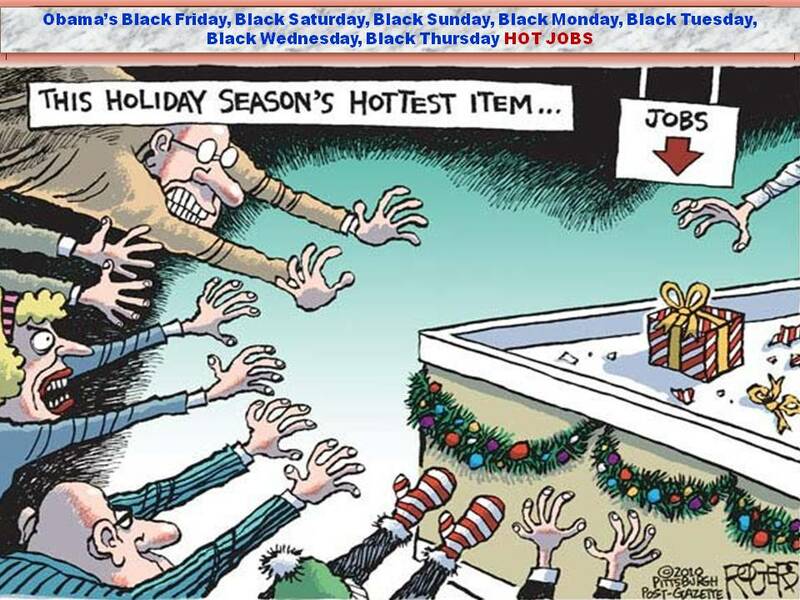 Notice to government union workers, beware when beaming out superficial-heartless "happy holidays” to everybody. Chances are the return greeting to you will be a large snowball enclosed with a paper bag of "doggy poop" aimed at your face. Hopefully this won’t happen to you, but if you're a city,county, state or federal worker chances are it will. 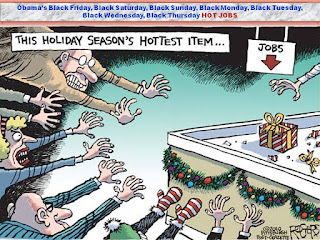 So be careful with superficial greetings because there are more distraught unemployed private industry workers walking around the malls with justified unemployment attitudes. It would be nice to see a few Christmas Trees here and there, but be careful with your over enthused excitement of lighting your Christmas Tree or putting Christmas lighting on the face front of your house. The reason being is the "roving neighborhood environmental patrol” [snitch] will report you as a “global warming violator;” in other words you're an “Earth Killer.” You may not think that this is an optimistic message about the Christmas Season but it is. It’s just that most of us know, and of course Santa Claus knows, that muslim obama and his administration have been passing out boxes of stale candy canes emphasizing the economy is doing great along with their obamacare hoax. Not only have they been passing out stale economic candy canes for Christmas but they been aiding muslim protocol via sponsoring Guantanamo terrorist and allowing ISIS to flourish freely all over the world. As Christmas Eve graduates into Christmas Morning don’t become upset as you hear the constant bellowing from Santa Claus screaming “OH HELL NO!” as his sleigh skips across the day break sky. 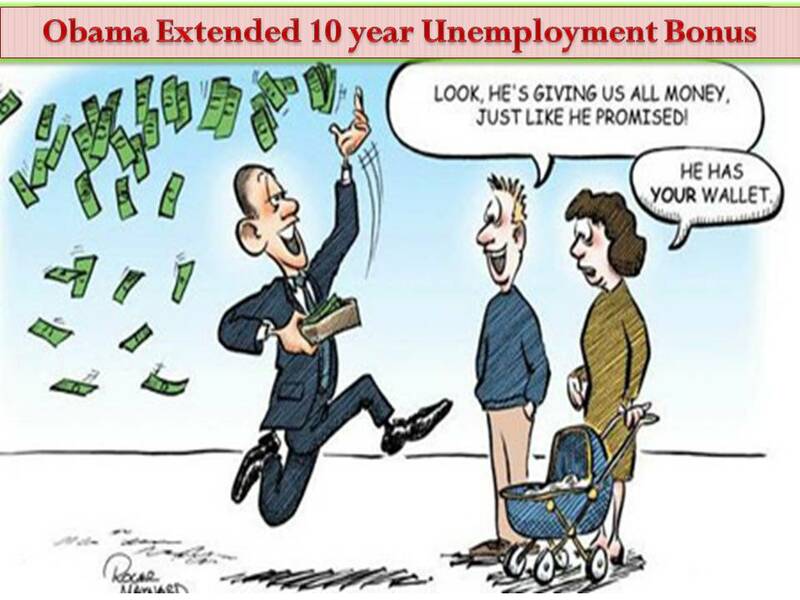 Santa's bellowing is only his response to changes he’s seen since the 2008 elections. Every now and then as Santa crosses under the northern lights while going back and forth to the North Pole to reload his sleigh you will hear the joyful “Ho Ho Ho, Merry Christmas.” But Santa is careful to lower his “Ho Ho Ho -Merry Christmas” when he spots a helicopter with ACLU lawyers trailing after him. THE GREAT WALL OF AMERICA! 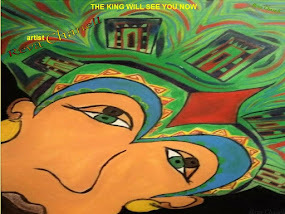 Blacks Without A KING: Dr. Martin Luther King Jr. Strengthening America "BY ANY MEANS NECESSARY"
SEGREGATION is not a bad word! Christians NO LONGER ALLOWED in America! 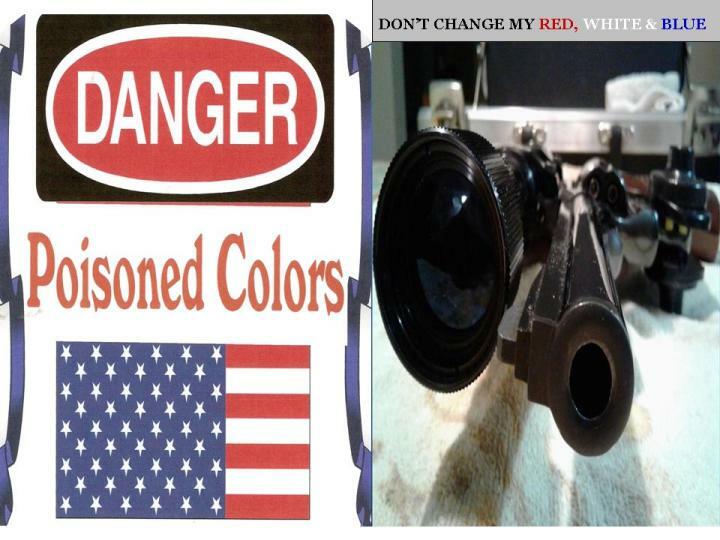 GLASS LIPS TALKING: Muslims or Christians?